Some people today need financial help. With the cost of living increasing every year, many people have trouble paying all of their bills. There are times in life when you need a little extra cash to get you through the month. A line of credit loan is a great option in this situation. Not only does it have a reasonable interest rate, but the repayment options are flexible as well. Some people have trouble qualifying for a line of credit loan. Here are some of the requirements to get approved. 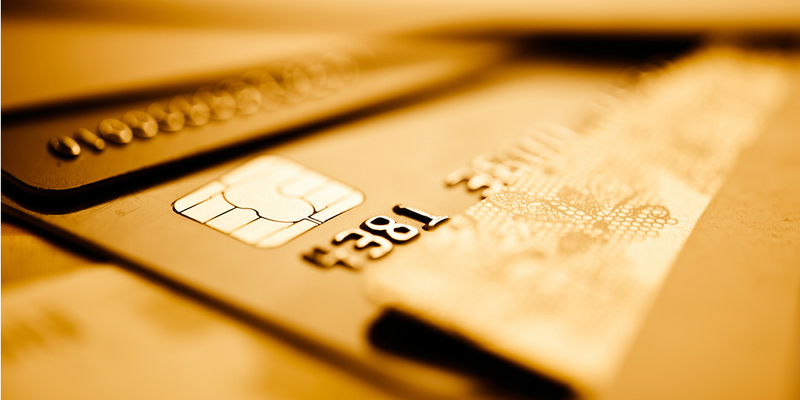 A person’s credit score is one of the most important financial numbers that they have. The lower the score, the harder it will be to get approved for any financing. Some people do not realize they have a low score. Before you apply for any loan, it is a good idea to run your credit and look at your report. If you have any negative marks, you have time to address them before going through the application process. If you have legitimate bad debt on your credit report, there are ways that you can increase your score. The best way to increase your score is to pay any bad debt that is on your report. It will take several months for the negative marks to fall off. After this point, you should take out a small loan and pay it back on time. Borrowing money and paying it back on time builds your credit over time. In the future, make sure to stay on top of any debt that you owe. Another variable that lenders consider is your overall income. There are many people who need a loan because they have a low income. If you have a low income, it may be harder to get qualified for a loan. The lender wants to make sure that you have the ability to pay the loan back on time. Before applying for a loan, it is a good idea to try and increase your income. With all of the side business options today, this may not be as hard as it seems. Lenders are much more likely to lend money to people who have a steady income. However, there are loan options for people who have no income. The problem with these loans is that the interest rate is going to be much higher. If you are comfortable paying a higher rate of interest, these loan options may be the best decision for you. The requirements for line of credit loan options are tough to get through. However, this is the perfect way to have more financial margin in your life.